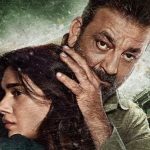 One of the most awaited films of the year, Sanjay Dutt starrer Bhoomi is all set to be released on September 22. 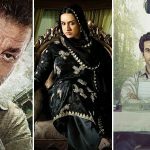 Directed by Omung Kumar, this revenge drama has once again hit the headlines on July 24, when makers unveiled it’s intriguing teaser poster. On Monday morning, director & team took to twitter to share the teaser poster of the film from their official handles. The picture shows the side profile of Sanjay Dutt with lips soaked in blood. Now doubt the poster promises a powerful comeback of the actor after three years. 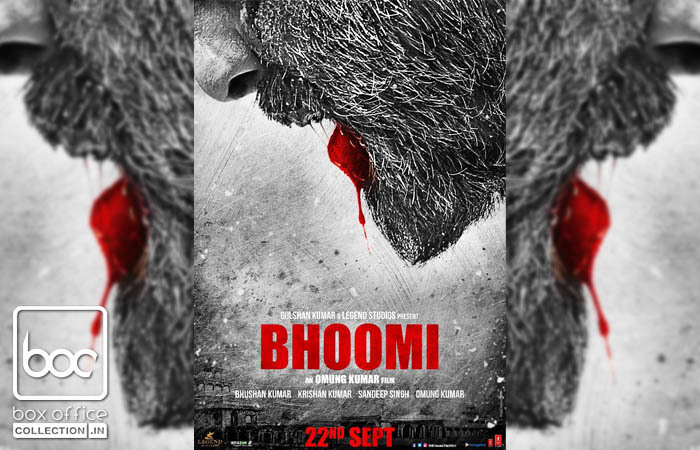 Bhoomi is an emotional revenge drama film, that explores the relationship of a father and daughter. Produced by Bhushan Kumar and Sandeep Singh under the banners T-Series and Legend Studios, it also stars Aditi Rao Hydari, Sidhant Gupta and Sharad Kelkar in pivotal roles. For the teaser poster, director Omung said, “This poster is just a teaser for the audiences. Just wait and watch”. While the producer Sandeep Singh said, “Baba’s fans have been waiting for a very long time and I think they are not going to be disappointed. This poster is just the first tiny step towards unveiling Bhoomi”. 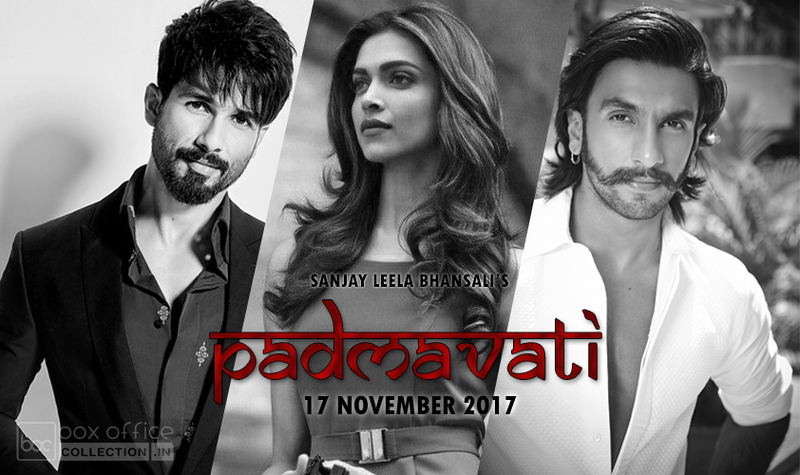 Regarding the same, producer Bhushan Kumar said, “I am thrilled to release the poster of our film. Sanjay has left no stone unturned. Whatever the circumstances were, there is no stopping for his dedication towards his craft. We are positive the audience will see Sanjay as never seen before”. 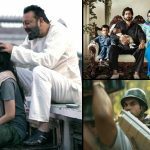 Apart from Bhoomi, Sanjay Dutt will be seen in director Tigmanshu Dhulia’s Saheb Biwi & Gangster 3, Girish Malik’s Torbaaz and Aarambhh Singh’s Malang which are slated for the next year.